Past community events have included library appearances, sporting events, farmers' markets, and fundraisers. 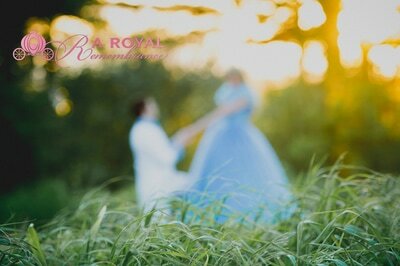 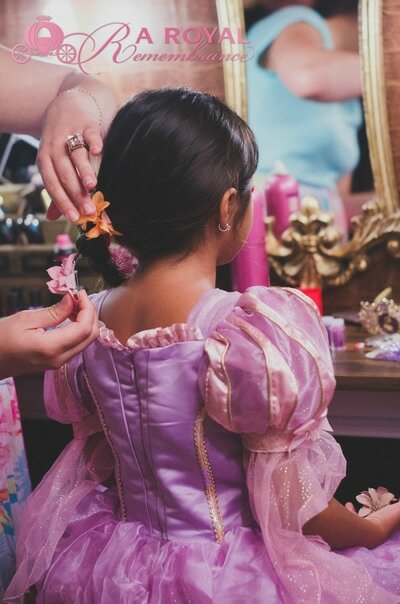 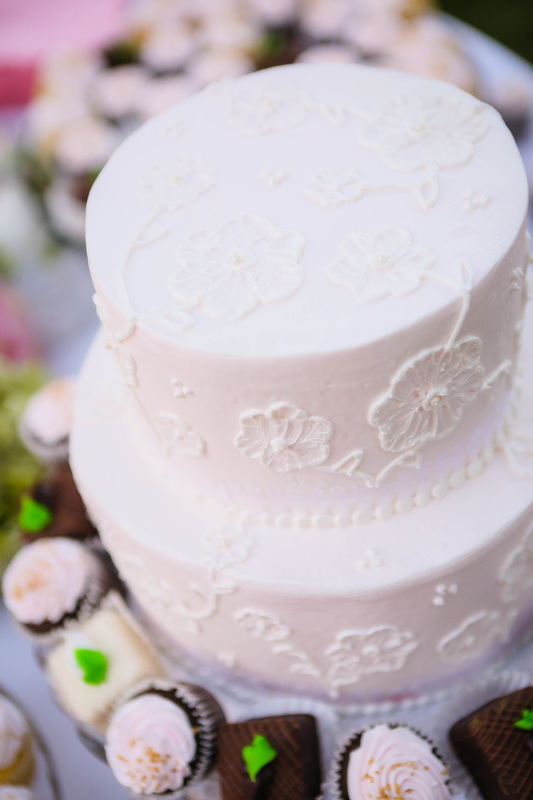 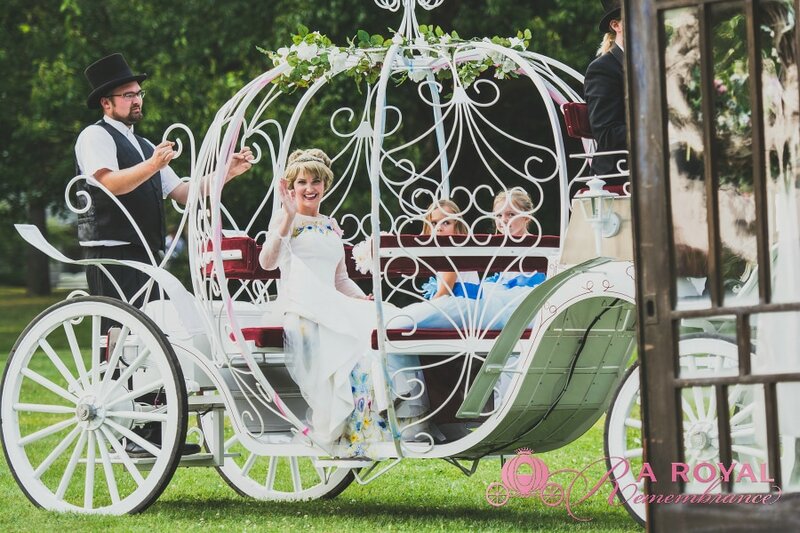 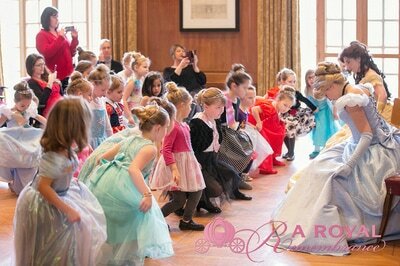 In addition, A Royal Remembrance has hosted larger events such as a week long series of Princess Lessons and the Royal Wedding of Cinderella and Prince Charming! 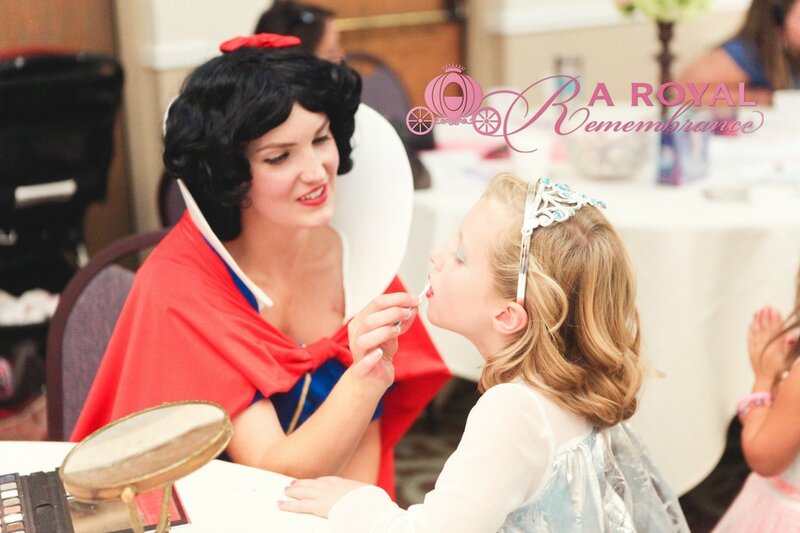 To learn about upcoming appearances, visit our Events page or sign up for our emailed ﻿﻿Newsletter﻿﻿! 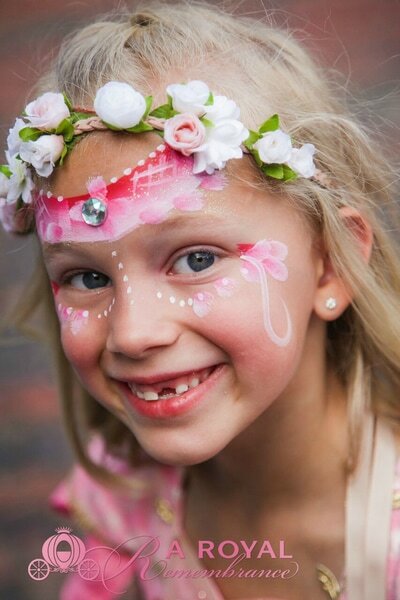 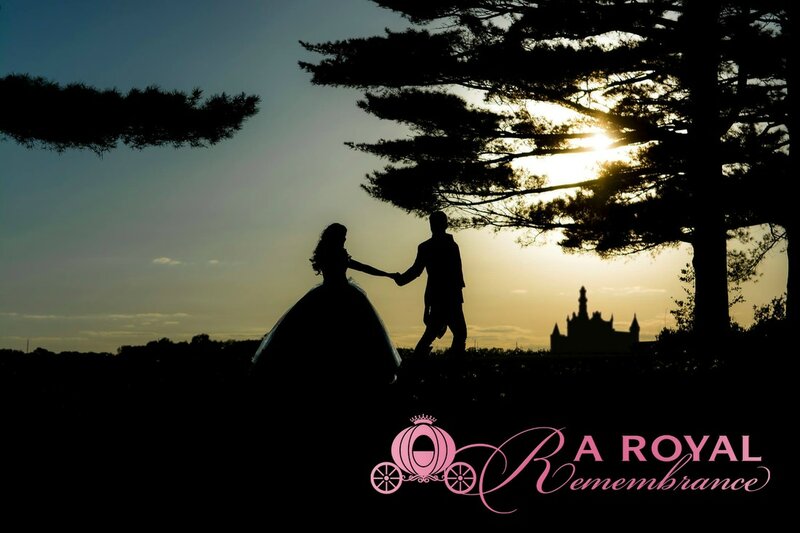 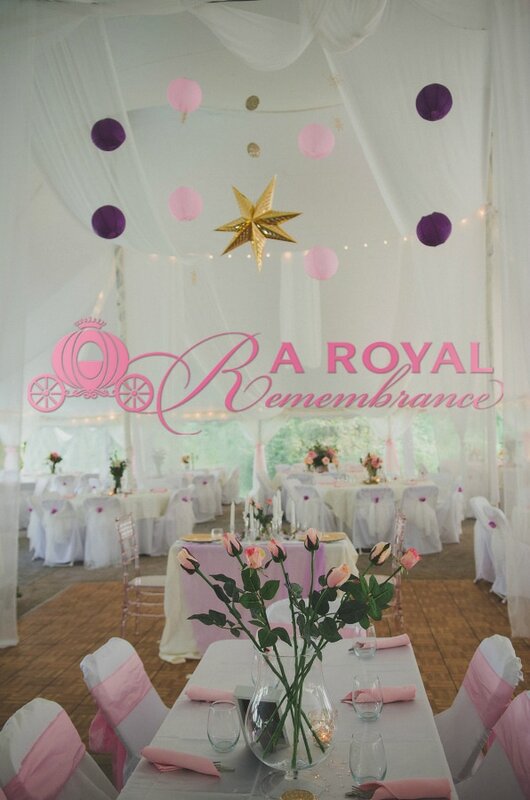 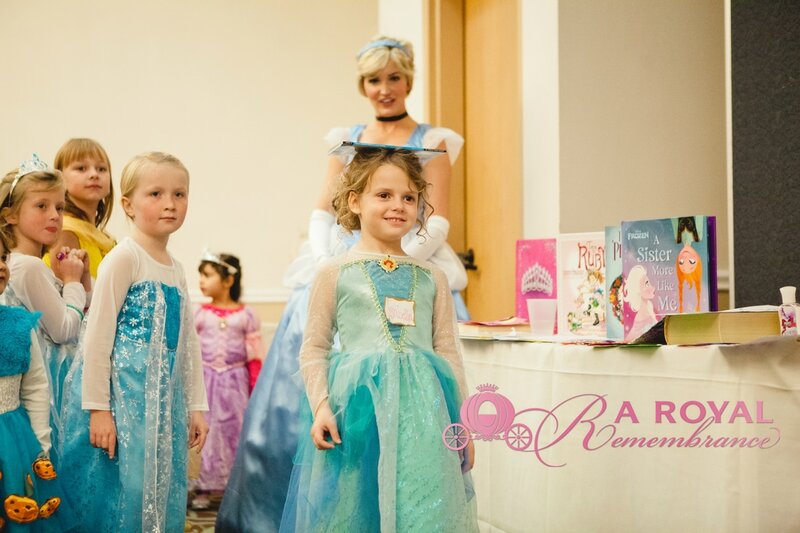 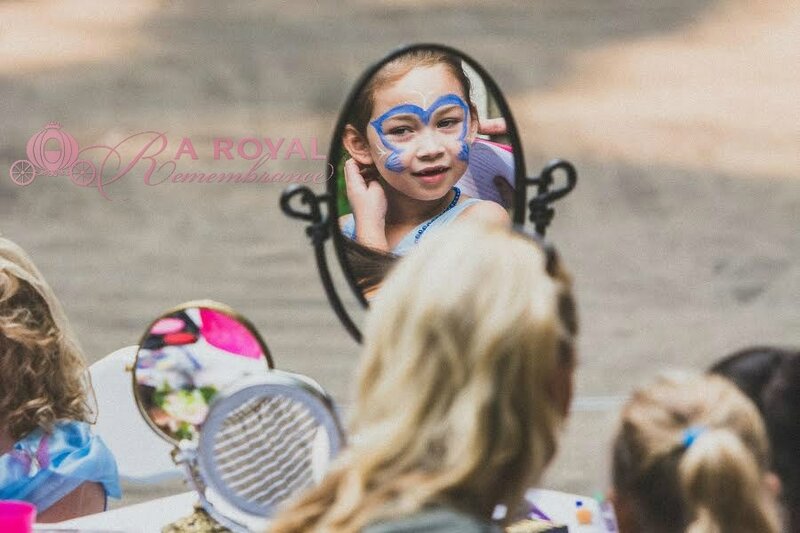 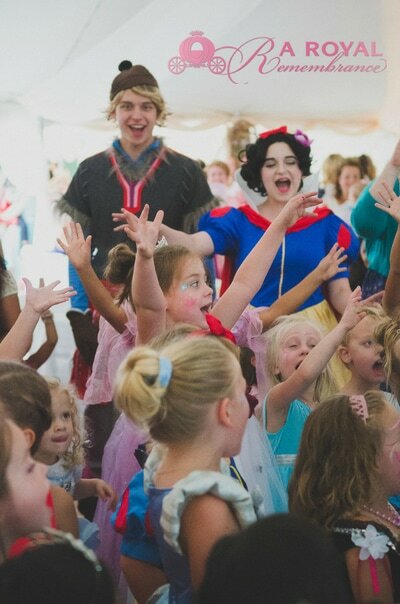 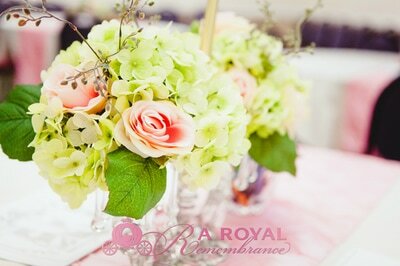 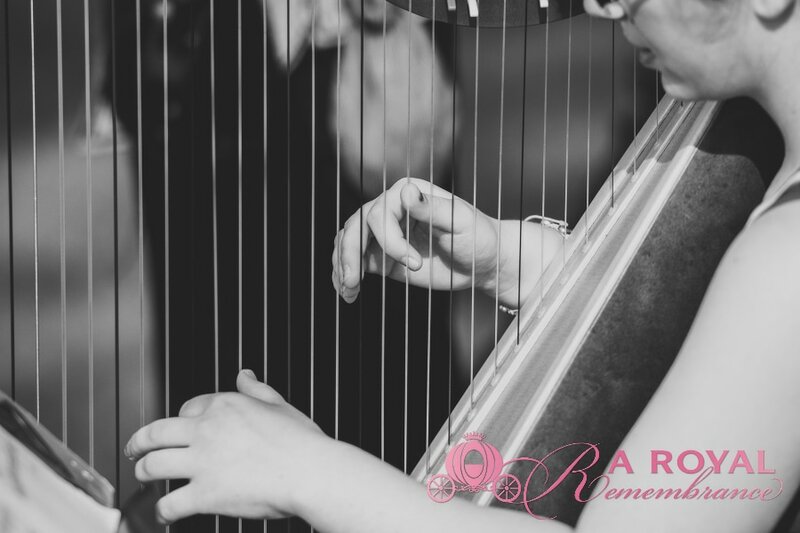 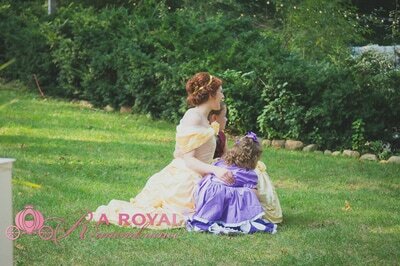 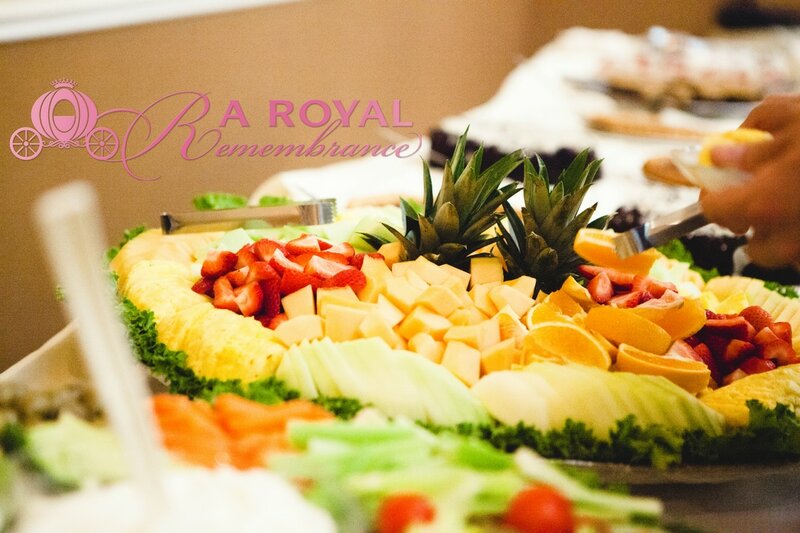 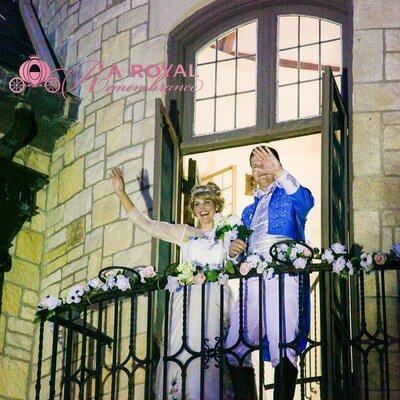 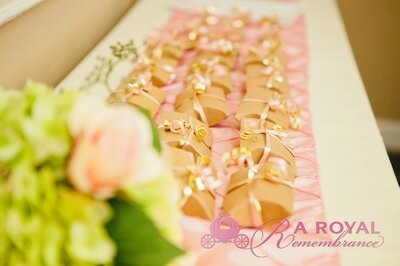 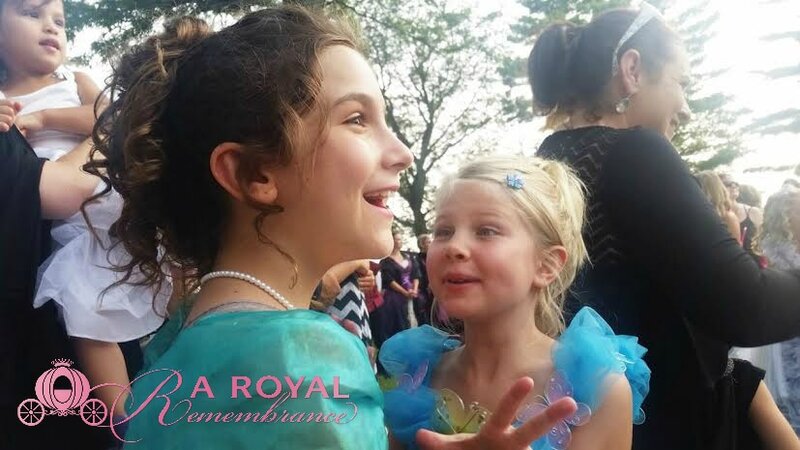 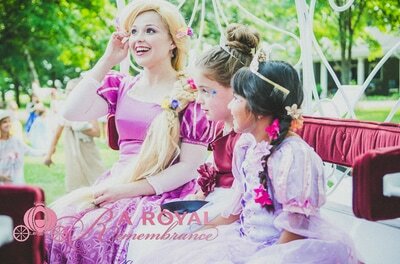 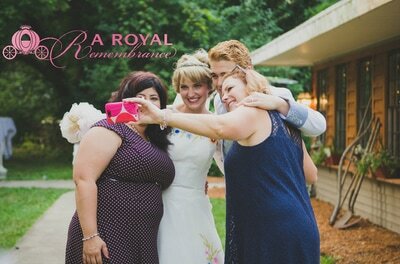 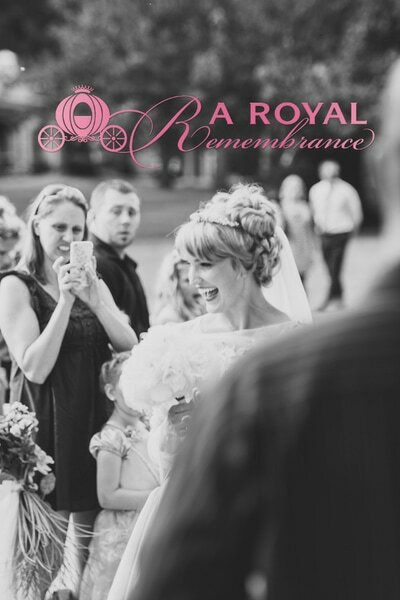 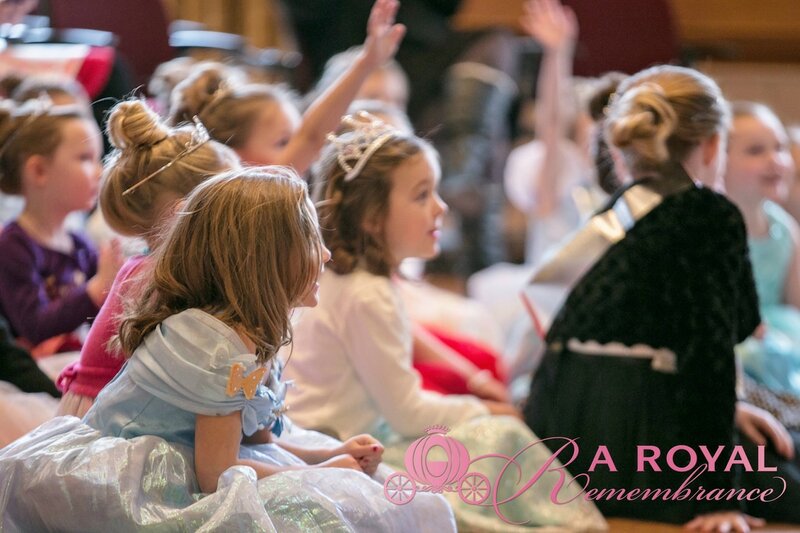 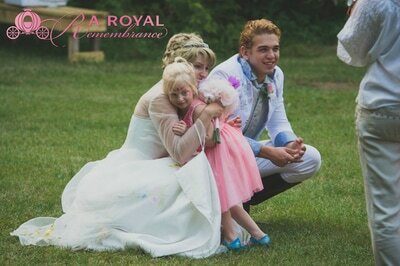 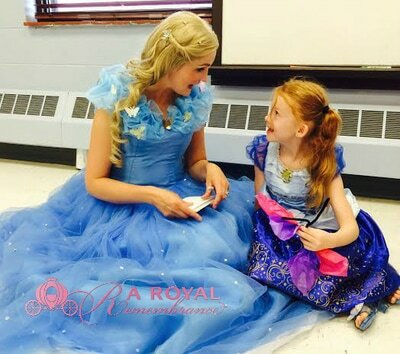 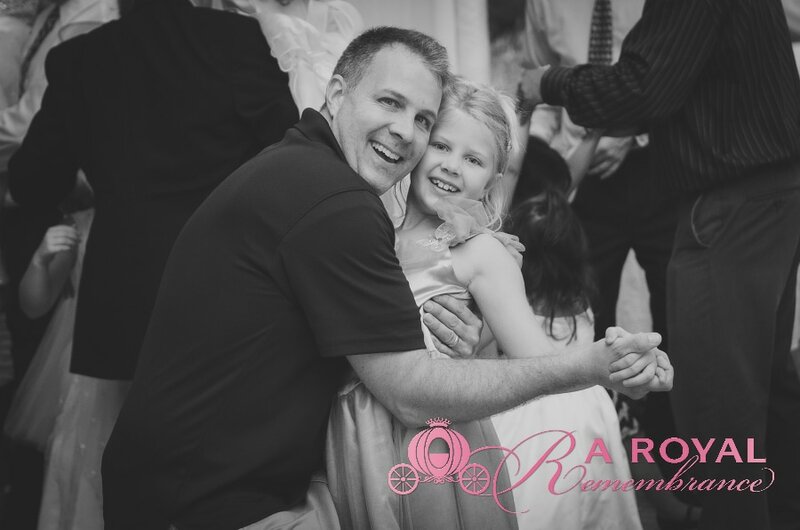 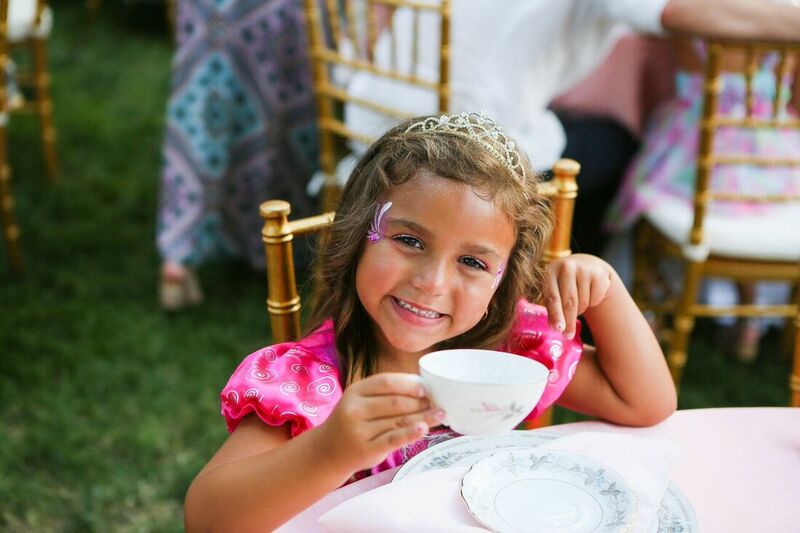 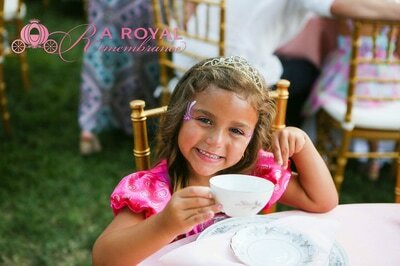 A Royal Remembrance LLC brings royal characters to princess themed birthday parties and children's events in Central Illinois. 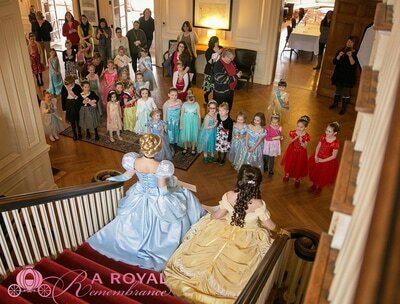 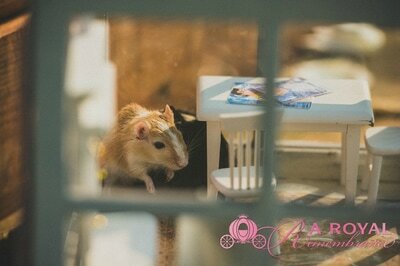 Some of the areas our princesses may make an appearance include Bloomington, Champaign, Dunlap, Galesburg, Lasalle, Lincoln, Metamora, Morton, Normal, Ottawa, Pekin, the greater Peoria area, Peru, Springfield, Urbana, and Washington.